Vacation time is all about relaxing and unwinding. It is mainly achieved by visiting a fresh and serene environment for some while others prefer to get cozier with the history of the city. However, to achieve this, budget comes first for many people. 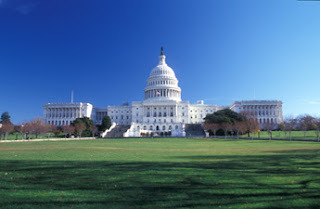 As a dweller of Washington D.C, there are a variety of reasons that makes the city unique and ideal for vacation. As the nation’s capital, one feels connected with the power of the people and the democracy of the most developed nation in the world. There are iconic landmarks that are revealing such as Abraham Lincoln memorial and monument of Washington. The day tours are just but a start of the marvel as the nights are served by the city’s lively dance scenes and restaurants. 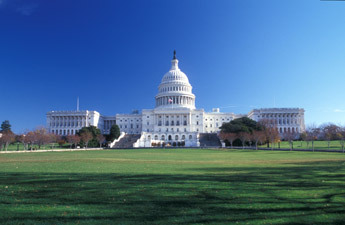 The city is comprised of traditional attractions such as monuments and the Smithsonian museums. For a laid back individual like my colleague, these are interesting site to visit and engage in the history of the Americans that is well documented and preserved. In addition to this, the art and nightlife scenes are revealing and accompanied by fresh foods and drinks. One can affordably spend the morning perusing the cache of farmer's market and additional contemporary exhibits. The afternoon things get better as one tours the museums of the city and admire the monumental sceneries. The day ends on a juicy breeze as the J.F Kennedy theatre of performing arts always has something unique and entertaining. From personal experience, it is advisable to take the vacation at the beginning of April to watch the tidal basin. During this time, one is amazed by the cherry blossoms that are blooming in thousands. The conditions are also conducive to exploring the sceneries of the city.